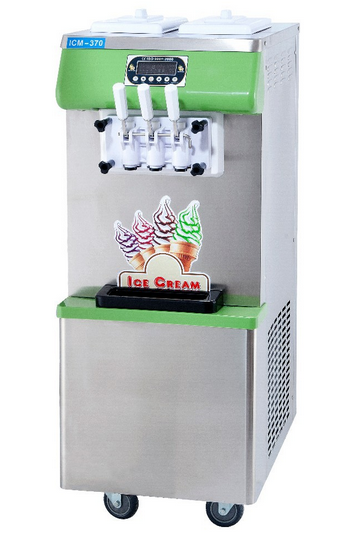 Plywood case for gelato hard ice cream machine. 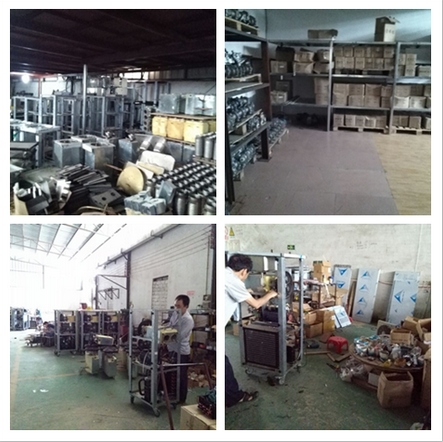 High production. 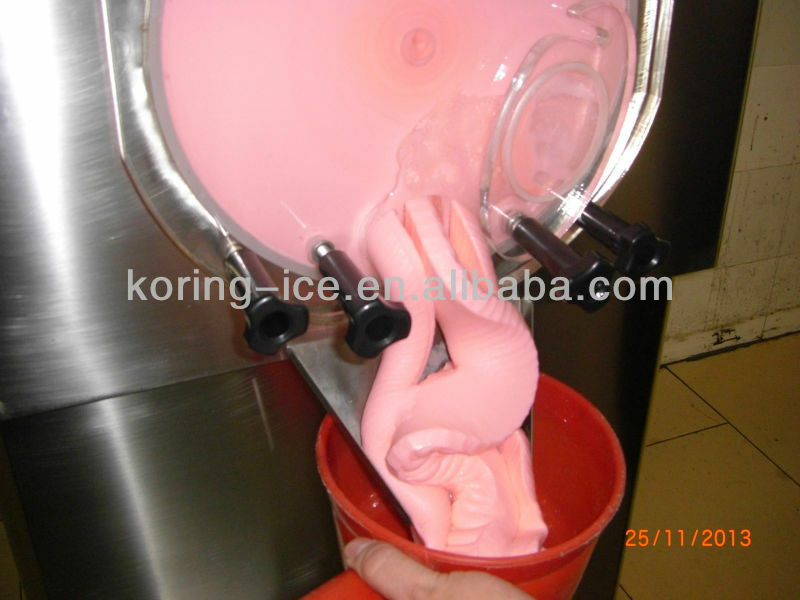 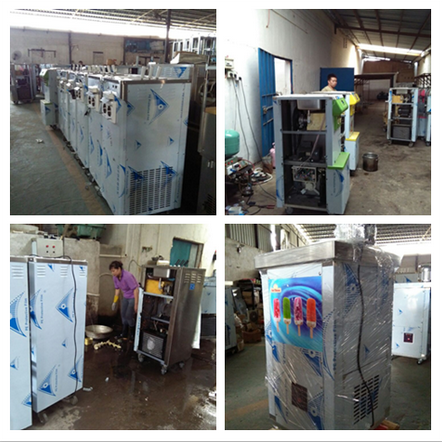 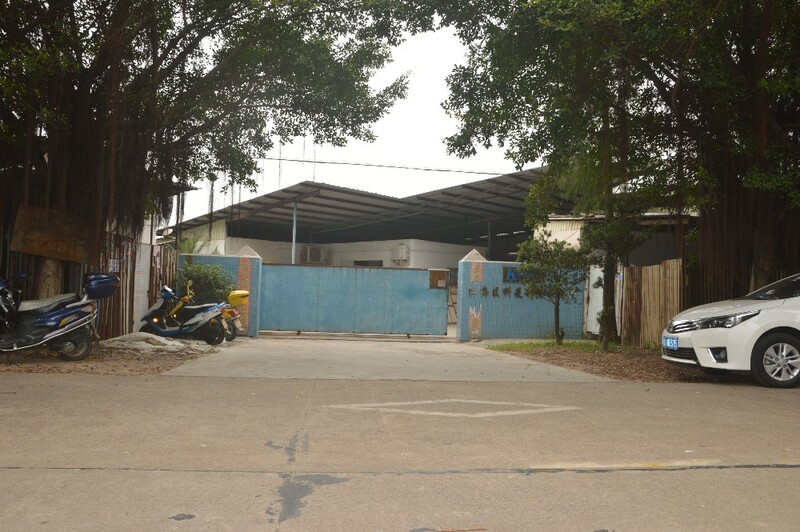 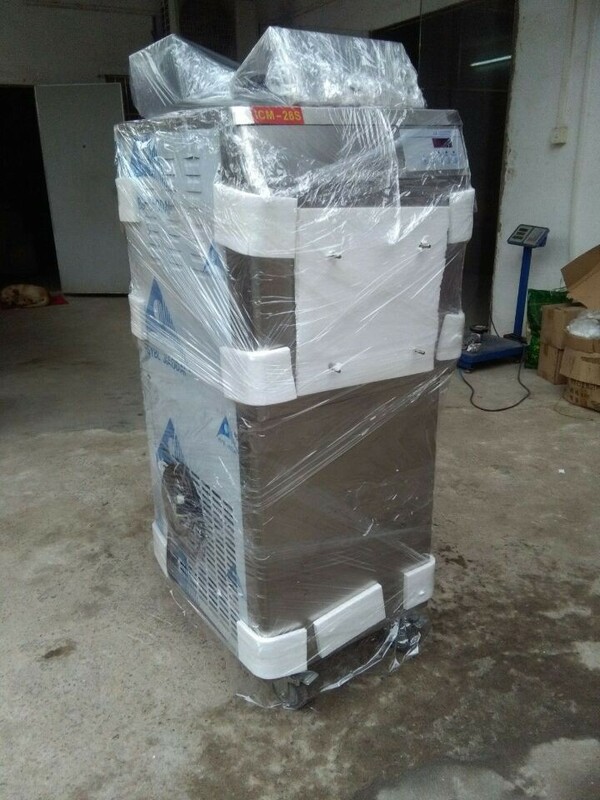 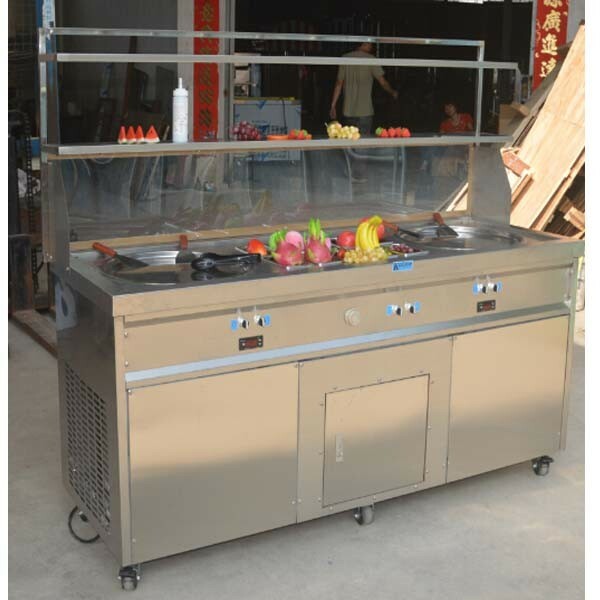 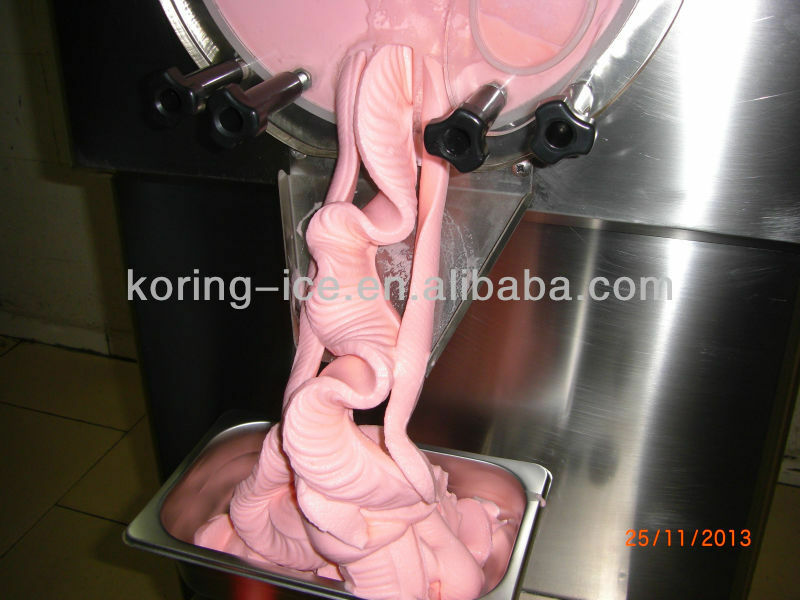 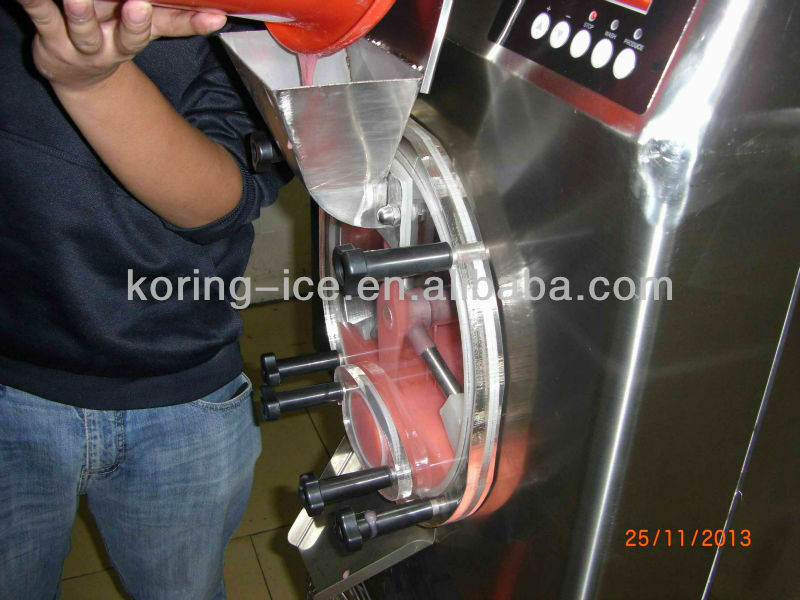 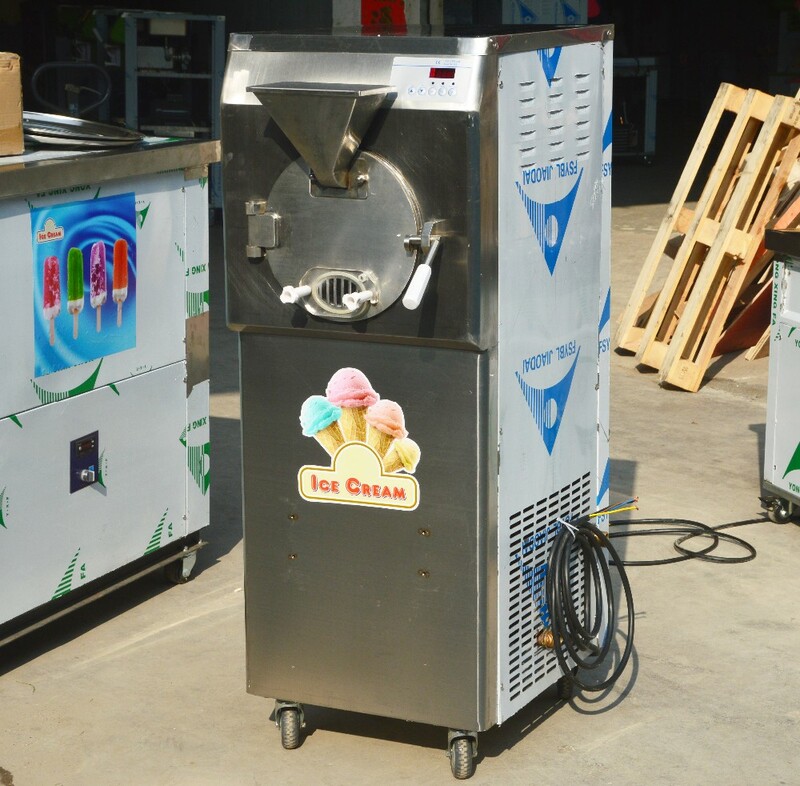 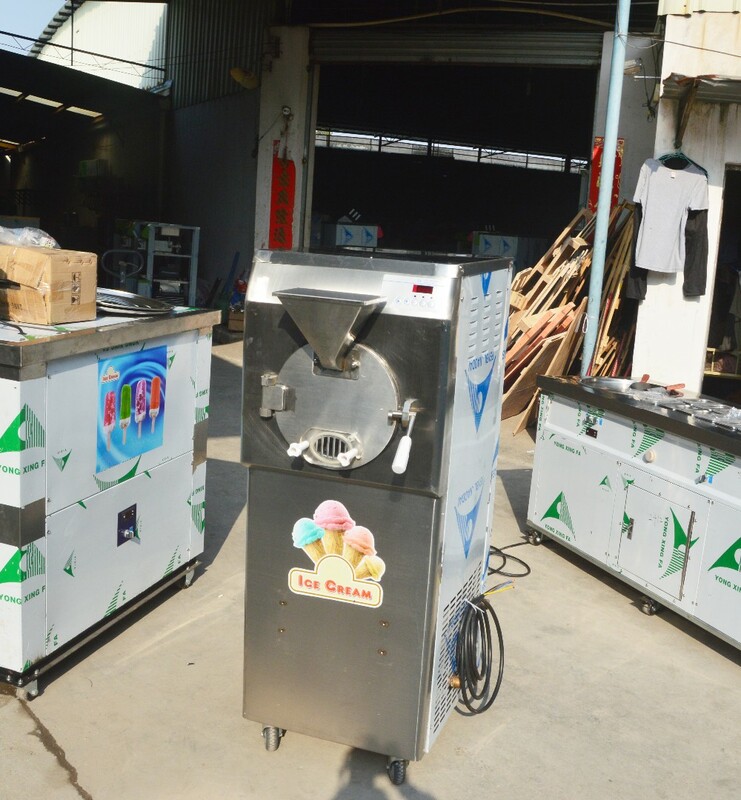 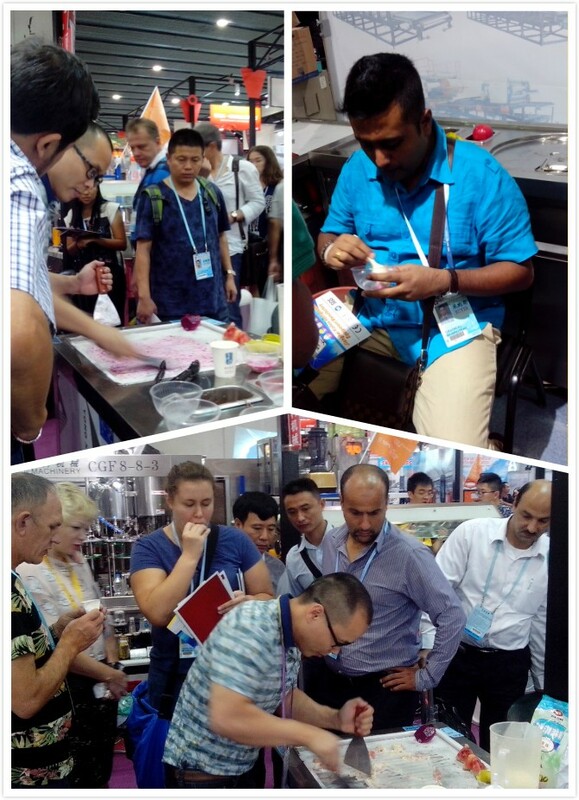 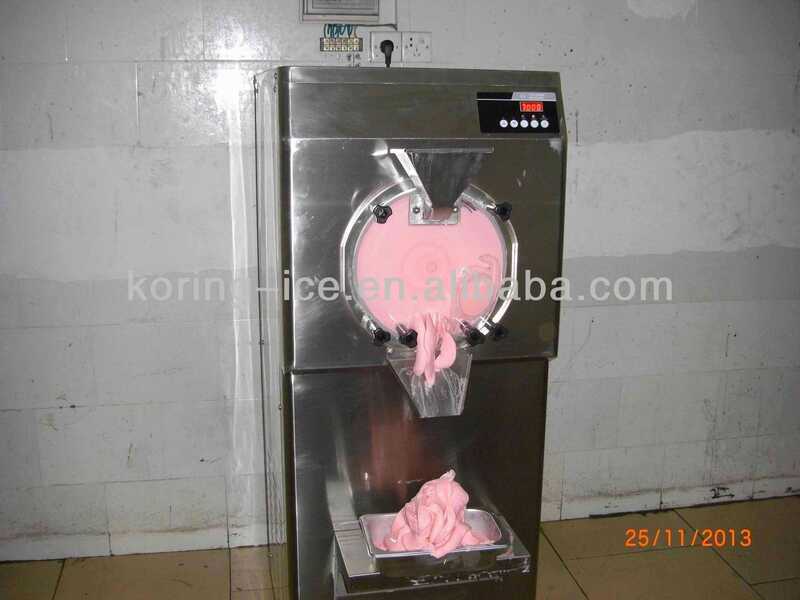 28-35L per hour, very suitable for small ice cream shop, coffee shop and so on. 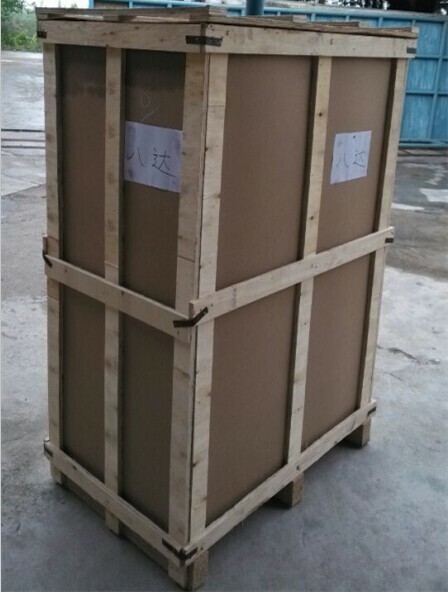 Aplywood case with plate, to help you save some freight.